B'HIGH LOVE - ONILU (Big time Dance Hall). Its been a great year for the prolific Singer/Producer Isaac Ifeoluwa known as B'HIGH LOVE. From being nominated as Best Beat Maker at KMB, a cypher Video Directed by ShrubzMix, and 12 Tracks EP album 'THE HEIR' (both drop so soon in 2015). He decided to drop this Dance Hip Hop song titled 'ONILU' to keep his fans moving. 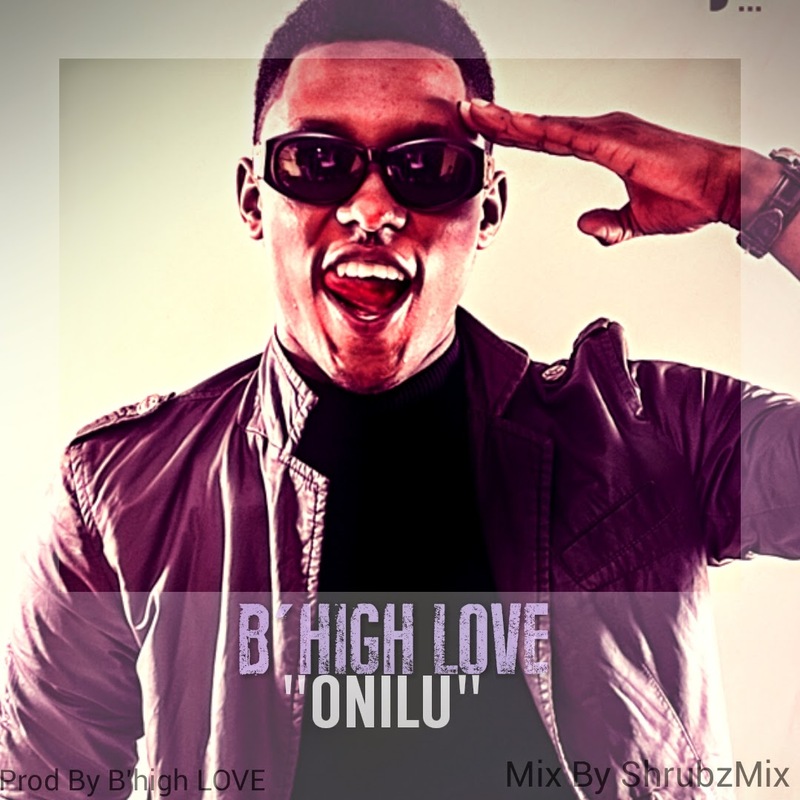 Produced By him and Mixed By the mix machine ShrubzMix, Onilu will get you dancing and make you hit replay. 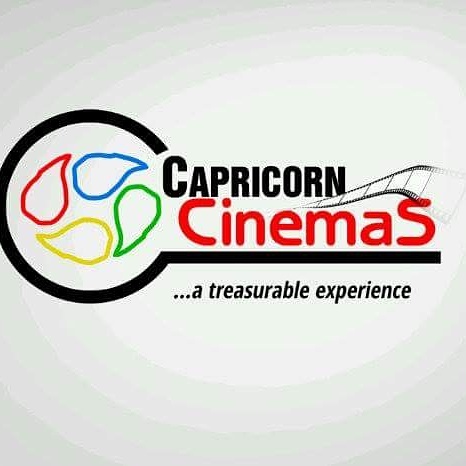 DejiKing Entertainment: B'HIGH LOVE - ONILU (Big time Dance Hall).